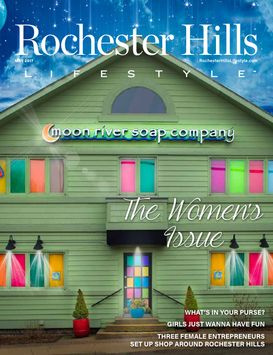 Founder and formulator of Moon River Soap Company, Elizabeth Aprea is a women owned business in Downtown Rochester. Mr. Wonderful Christmas Tree loaded with Moon River Soap! Michigan Small Business Development helps small business grow! Crains Business Reports on Midtown Detroit Whole Foods Grand Opening. New Baltimore Business of the Year 2010!